Studio One is probably the most important label in Jamaican music. The Brentford All-Stars were the Studio One house band. They were named after Brentford Road, the street were the studios are located. It’s a collective of some of the best Jamaican musicians. They played rhythms for many famous Reggae artists and very often this rhythms were used many times and in different versions. These musicians worked under different collective names such as Brentford Road All-Stars, Brentford Rockers, Brentford Disco Set, Brentford Reggae Band. As they worked a lot for others Jamaican artists, they just recorded few tracks under their name. The most famous is with out a doubt Greedy G. Greedy G is a funky track with, of course, a Jamaican touch. You got funk especially in the drums and in the guitar. On the other side both guitar and drums has echo, the typical reverberation, sound reflection (the persistence of a sound after its source has stopped), of a dub style. 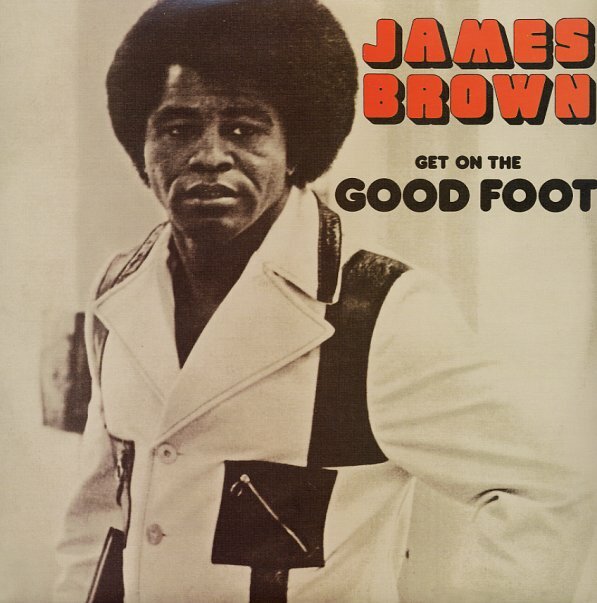 This funky influence comes from Mr James Brown as this song it’s based on Get on the good foot. How can you be more funky than this? Greedy G has been sampled by Eric B & Rakim in I Know You Got The Soul. Check here other tunes based on Greedy G.
Once again music is vicious circle. This entry was posted on Sunday, February 11th, 2007 at 1:00 pm. It is filed under Breaks, Hip Hop, Reggae. You can follow any responses to this entry through the RSS 2.0 feed. 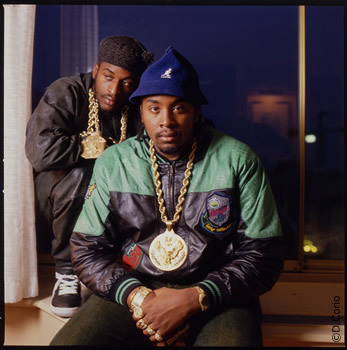 I Know You Got Soul is a classic… Eric B & Rakim are the dopest. And JB and Brentford All Stars are really good as well. All round good stuff! I Know You Got Soul by Bobby Byrd! The BAS sample is very similar, though. The Bobby Byrd song was produced by James Brown as far as i know so we can say that everything comes from the Godfather once again. nice one marty…if u want to check more jb inspired raggae, check the del tones cover of “hot pants”, which is on andy smith the document III…very nice tune! Circle yes, vicious no. Nice post. i just had to chime in on the BAS cover. Ya’ll trippin’, the tightest use of this sample comes from BDP’s “Jack of Spades”. I believe this song was featured on “I’m Gonna Git U Sucka”. Do you mind re-upping Get on the Good Foot? It would be much appreciated.